We can get your vessel to your home port of choice. 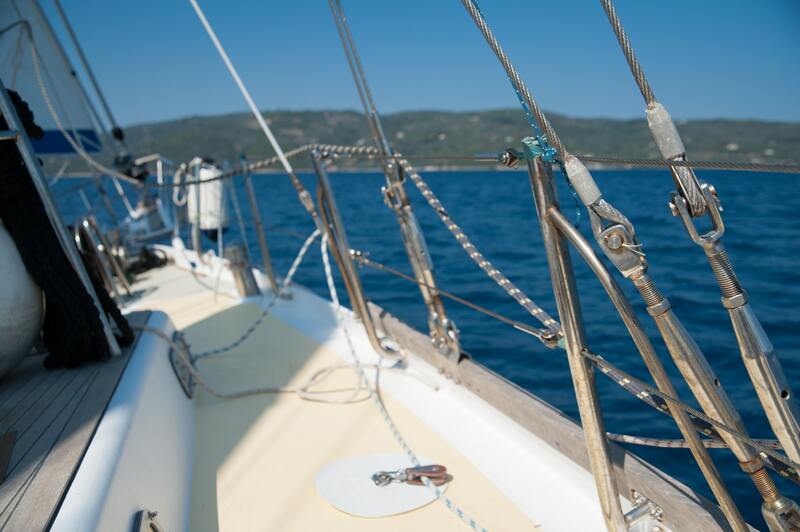 Whether you require a delivery skipper and crew or require a crew member who is both a professional yachtsman and instructor we can assist you in the delivery of your new yacht to her new location. We provide only experienced crew who are themselves yacht owners and who can be expected to take only the best care of your vessel. Every delivery is different and each will require careful planning and preparation. We hope to provide you with a competitive quotation on receipt of your requirements.